An artist at heart, Steve spends most of his spare time drawing and painting. 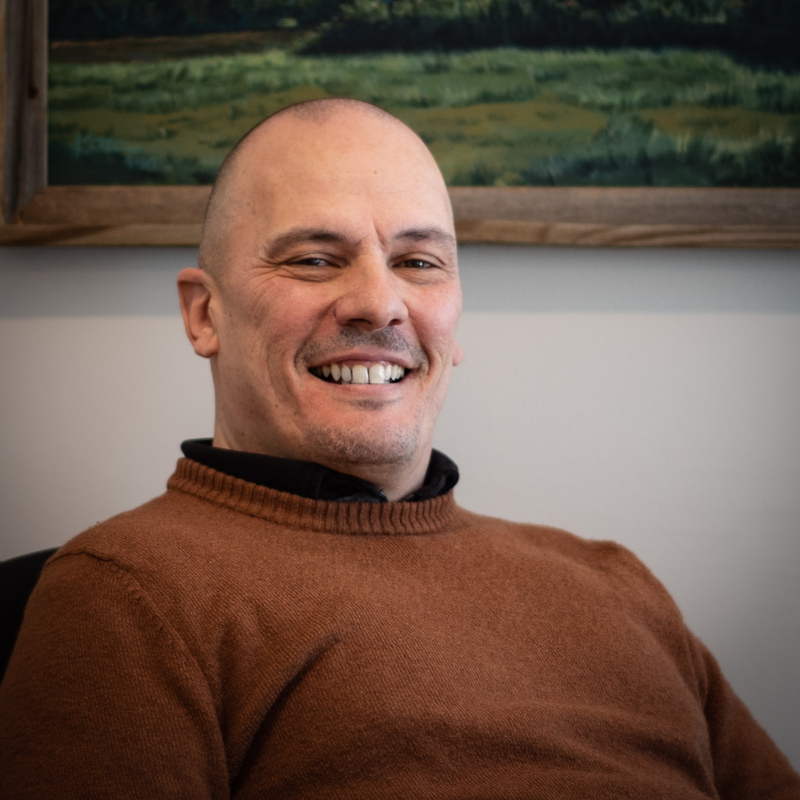 “You could be a commercial artist,” his high school painting instructor once told him; and a graphic designer and art director is exactly what he has been for the last 23 years—20 of them at Manzella Marketing. “Every client request really comes down to a visual problem that needs to be solved. From that point forward, it's all about honing those creative elements to be part of the tone, voice and message of a campaign. When the concept works, the client is happy. In a world that's inundated with advertising propositions, the clearest voice wins."